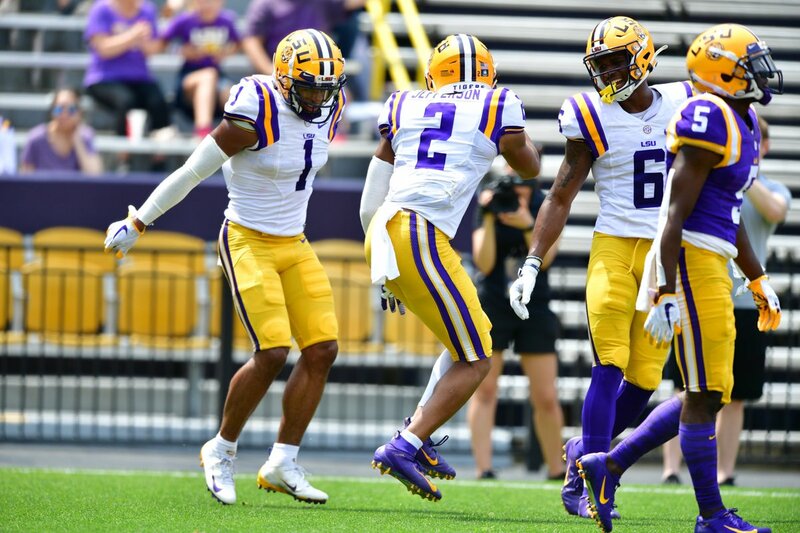 Going into LSU’s annual spring football game, there didn’t seem to be as many story lines as usual. 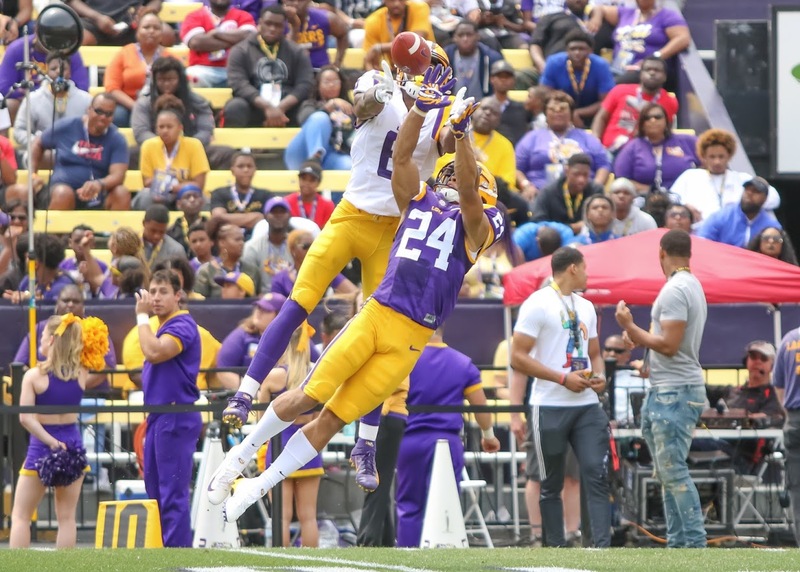 No quarterback controversy, minimal position battles and a brand new offense that head coach Ed Orgeron would not make its debut during the spring game left few burning questions in the minds of LSU fans and media. But one question that did peak the interest in everyone watching involved the Tigers’ two freshmen, cornerback and freshman phenom Derek Stingley and nose tackle Siaki “Apu” Ika. And neither of them disappointed. Ika finished the game with four tackles, two stacks for 11 yards and another tackle for loss while playing on the second team. He also contributed an assisted tackle playing on the first-team defense. Both he and Stingley quickly made their names known on back-to-back plays in the second quarter. After Ika picked up a sack to end a drive, Stingley quickly put him back on the field with an interception on the first play of the ensuing drive, going up and getting a slightly underthrown pass that turned into a 50-50 ball he went up and stole from wide receiver Terrace Marshall. Burrow continued to shower praise on Stingley, saying he’s made plays like that throughout the spring. He added that for a player his age he’s already miles ahead of where most in his position stand, and he’s well-coached and trained enough to make an immediate impact. Ika had success all day, and he even showed off some of his dance celebrations after a couple of his sacks (which constituted touching the opposing quarterback to keep the passers safe). Prior to the spring game fellow Samoan defensive lineman Breiden Fehoko referred to Ika as his little brother, but there’s not much little about him. 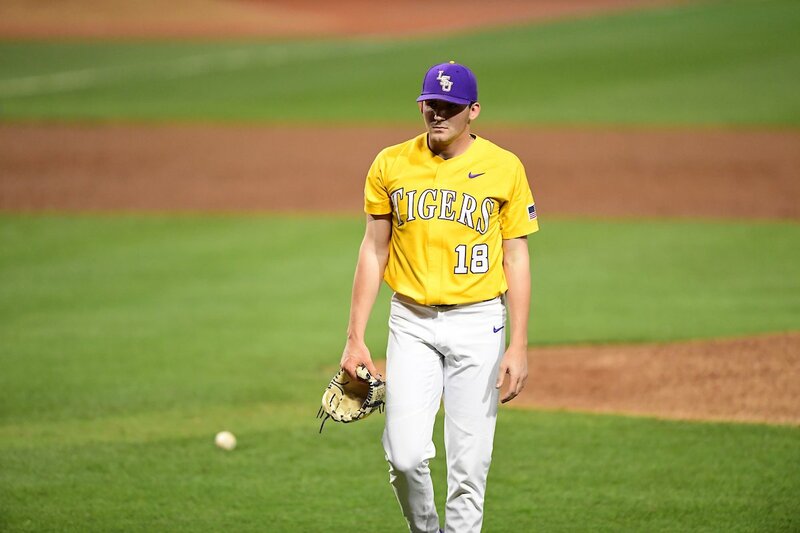 The freshman stands 6-foot-4 and weighs 347 pounds, and that’s after losing roughly 30 pounds after signing with the Tigers during the early signing period in December. He used that weight to abuse the second-team offensive line multiple time to get to the quarterback and rushers, and Orgeron said that when he was on the first-team defense, the offense couldn’t make anything happen with rushes up the middle because he was so disruptive. Ika and Stingley are just two members of what was touted as a Top 5 class in the country for the 2019 recruiting season. Still to join them on campus in the fall include running back John Emery of Destrehan, outside linebacker Marcel Brooks and Baton Rouge’s own Kardell Thomas at offensive guard. 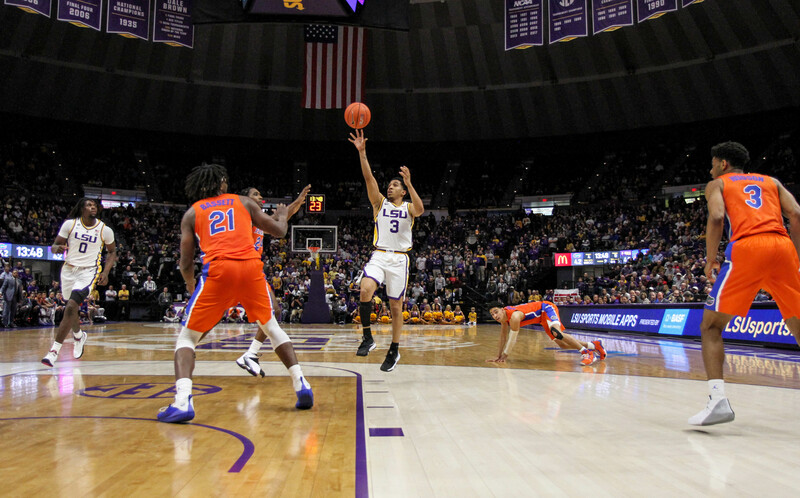 If the remainder of the class can improve at a similar rate as the duo that showed off Saturday (April 6), then the future of the Tigers seems to be in good hands.